My first Lush product ever. It's difficult to find Lush products here, or anywhere for that matter. 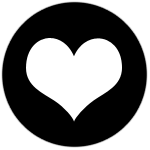 It is not a beauty brand many know despite it's acclaim and recent mainstream success. I wanted to try to it out for such a long time but only now have I managed to get my hands on a few! The Lush BB Seaweed Mask is a soothing and smoothing mask made with all-natural and vegan ingredients. 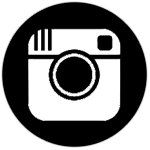 Lush is famous for being one of the most prominent vegan beauty brands. It always acknowledging this at every moment's notice. I have to say, Lush creates a great name for itself. Both as a company and as a manufacturer. The mask has a thick paste consistency, cream clay with scatters of fresh seaweed, honey and aloe vera. The light smell of roses and lavender almost made me forget of the large chunks of seaweed that I could've done without. Keeping it in the fridge everyday, I put on a large dollop of it once a week. The worst thing about the product is removing it. Unless you have a large sink and tilting at a sharp 90 degree angle, the dried paste will get everywhere. At times, even after a thorough cleansing, you will still find small bits in the nooks of your face. The best part is everything else. Keeping chilled in the fridge makes applying it such a sensation. It leaves a wonderful cooling effect. The seaweed mask itself is hydrating while it exfoliates the skin, getting rid of dead cells. The skin feels so much more smoother, softer and it looked almost as if I was glowing. 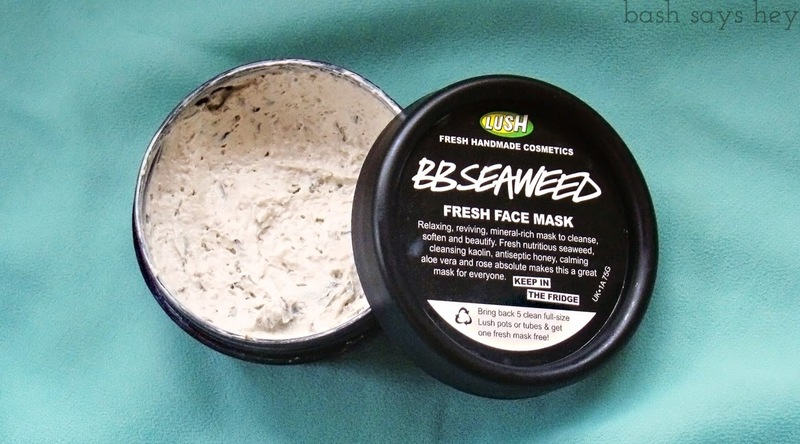 Lush BB Seaweed Mask is made with those with sensitive skin in mind, but I feel as if any skin type can use it. 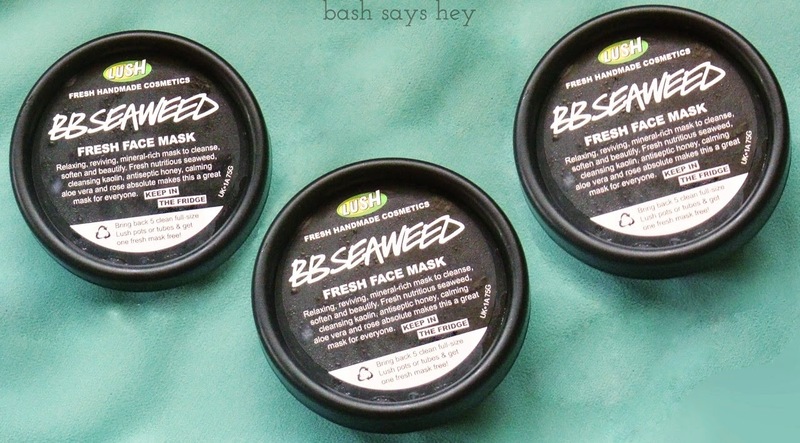 The Lush BB Seaweed Face Mask is one of the best masks I've used so far. It is a great investment for your skin even if it is a little difficult to find, I would repurchase it again. I haven't tried any product from lush before , but this sounds like a great mask. nice review. Love Lush!! Amazing cosmetic brand. I tried one of the LUSH masks called Rudolph which was very similar, with seaweed as a main ingredient. Definitely agree that's trouble to remove and probably not ideal for sensitive skin because it takes quite a bit to get it off. I've saw another blogger post about this face mask so I defiantly have to check it out! I have yet to try anything Lush! I love LUSH cleansers but haven't tried any masks. Did you really get 3 pots? It usually takes me so long to finish one. I love Lush the whole store smells incredible !! Masks from lush are amazing for your skin! Interesting product! Hope I can find it on my country. I think the best way to order Lush is definitely from SG website. They advised us to do so, anyway. Rather than a 3rd party. Never heard of this brand but based on you review I wouldn't mind trying it out. I really need to pay more attention to my skin. 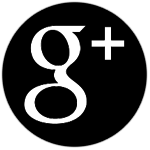 Awesome post and review. Thanks for sharing ! 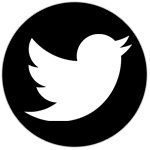 Would you like to follow each other on GFC ? Please let me know. I absolutely love Lush, and I may have to try this out! There isn't one near me though either... sigh. Especially if your skin is dry, it gives a lot of moisture. Ooh! I really like the sound of these seaweed products. Would love to try them!! I've been seeing a lot of Lush products about. Gonna have to give these masks a try. I LOVE lush and their products but I've never tried this one before so i'll definitely have to give it a go! I have read mixed reviews on this seaweed mask and I am hesitant to try it. Do you think it's suitable for dry skin? I love Lush products, I'll definitely give this one a try! Vegan ingredients? I want to try these! Thanks for sharing. Where did you buy these products? Have a nice day, Bash! I haven't yet tried any Lush products but I keep hearing about them everywhere! I have really sensitive skin, so usually avoid putting stuff on my face. Do you think this would be okay? My first lush products were a christmas gift from a friend because I also don't have anywhere to get the things from. They're a couple of bath bombs and my love for them increased tenfold when I realised that they were a vegan company :) Would love to try the masks though! Absolutely love Lush! We only have one store here in Belgium, in our capital, so I'd have to drive an hour. You can imagine how excited I was to pass a Lush store when in Rome! I want to try out all of their things, including the face mask. Great review. start thinking to try it soon! sounds intriguing! i think i need to try it someday. I've heard a lot about Lush. I'll buy it someday. Good review. Love Lush! My favourite face mask has to be the blueberry one! I haven't tried this mask but after your review, I would like to try it out for the fresh and hydrated feeling.